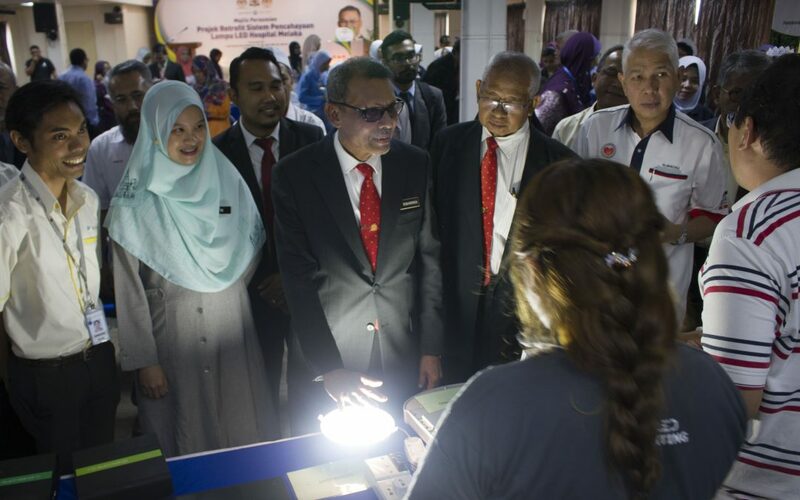 Malacca Hospital has recorded a 6.4% employment-saving rate since the use of light-emitting diode (LED) last January compared to the same month of last year. Energy Commission Chief Operating Officer Abdul Razib Dawood, who represented the Ministry of Energy, Green Technology and Water (KeTTHA) deputy secretary-general (Energy and Green Technology), said during the event that the Malacca Hospital had reduced energy consumption by 101,356 per kilowatt hour (kWh) with a saving of almost RM41,000. At the same time, the event was also been visit by,State Of Health Director Datuk Dr. Ghazali Othman, and Director of Malacca Hospital,Dr. Hatijah Mohd. Tan . Meanwhile, Abdul Razib said the Malacca Hospital was selected for the implementation of this project due to the high electricity consumption and the old age of lightings. 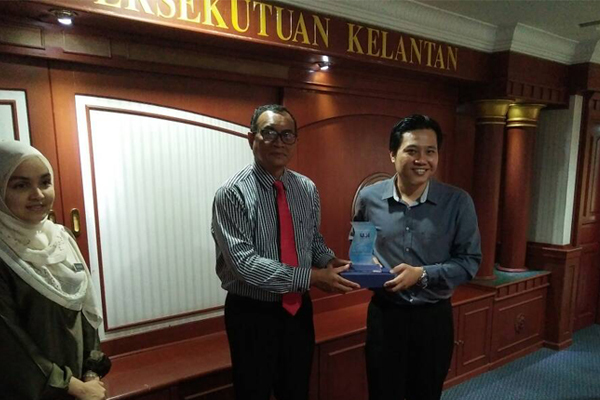 “The purpose of the project is to reduce energy use through the improvement of the lighting system with regard to the comfortness of the hospital, patient and civilian staff members who are in Malacca Hospital. 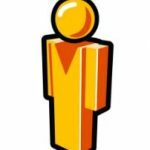 “The project was started on October 24, 2017 and was completed on 15 January 2018 and implemented by Medivest Sdn. Bhd. with a project cost of RM1.29 million, “he said. Apart from that, the project has given a positive impact to the people and staff of the Malacca Hospital because the conversion of the lamps provides a cheerful atmosphere and a brighter environment. “The Malacca Hospital’s wards and work spaces and public routes have become brighter and have improved the environment and security situation in the area,” he said. Please click Here for more information for this project. 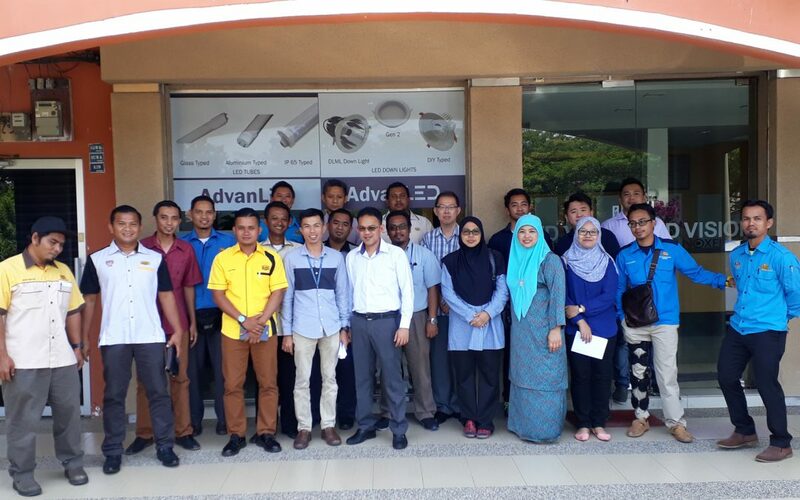 In conjunction with the successful implementation of the LED display board (link) and the training scheduled for the maintenance and IT team, LED Vision was invited to provide a detail product and company presentation with representatives from all of Kelantan’s JKR. The event was hosted by the JKR special unit under the PMO office to initiate a LED certification of Kelantan. This is the second year of ICORAS since year 2016. This conference is held in Melaka, Malaysia during November 27-29, 2017. The main objective of ICORAS 2017 is to present the latest research and results of scientists, engineers, educators and students related to Robotics Automation Sciences topics. This conference provides opportunities for the delegates from different areas to exchange new ideas and application experiences face to face, to establish business or research relations and to find global partners for future collaboration. We hope that the conference results will constitute significant contribution to the knowledge in this up-to-date scientific field. UTeM MOA SIGNING CEREMONY with LED VISION SDN.BHD. 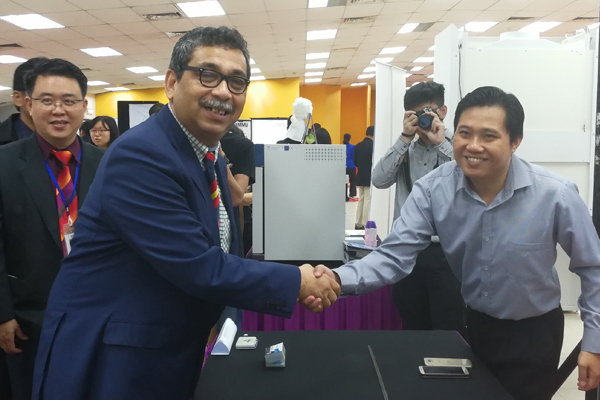 As per summary above, LED Vision was identified by UTEM as the most suitable partner in the LED industry to work with in terms of commitment to the development and integration of technology. As part of the ingrained culture of LED Vision Sdn Bhd. research and development has been the key factor our success and sustainability in the ever changing field of LED technology. With our success in introducing the latest applications technology to the market, we remain first mover in Advance LED technology. We hope that with this agrement we will maintain a strong cooperation between UTEM as a research institution and LED Vision as a industry leader. HOME / COMPANY EVENTS/ SEMINAR TAKLIMAT TEKNOLOGI PRODUK LED ANJURAN WITH JKR NEGERI SEMBILAN @ LEDVISION SDN. BHD. SEMINAR TAKLIMAT TEKNOLOGI PRODUK LED WITH JKR NEGERI SEMBILAN @ LEDVISION SDN. BHD. To let our guest understand the important of the LED Lighting Industry.